If you no longer feel safe driving down the I-5 or confident exploring the wonderful Vancouver WA area, it's probably time to consider selling your old car, truck or SUV. Unfortunately, finding Vancouver junk car buyers that you can trust to give you a fair valuation for your vehicle (regardless of its condition) is not an easy task. Whether you're needing to sell a damaged, salvaged, or even totaled/wrecked vehicle, DamagedCars.com is your one-stop shop. We buy junk cars all over Vancouver the surrounding areas—and we'll make you a guaranteed offer on-the-spot when you fill out our simple online form. DamagedCars.com has a longstanding reputation for giving sellers fair offers on their cars in Vancouver and the surrounding areas. We’re BBB certified A+ and rated 4+ stars on Yelp and Facebook. Our team of valuation experts can provide you with a guaranteed offer in as little as 90 seconds when you complete your appraisal online; from there, we'll pick up or tow your vehicle free of charge and pay you, all within 24-48 hours! What kind of cars do you buy in Vancouver? 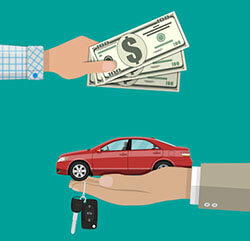 No matter what your car's make or model, you have nothing to lose by filling out our online appraisal form today! What do I need to sell my car in Vancouver? Our goal at DamagedCars.com is always to make the process of selling your car as easy as possible for you, but there are some specific state laws that we need to abide by when purchasing a vehicle. 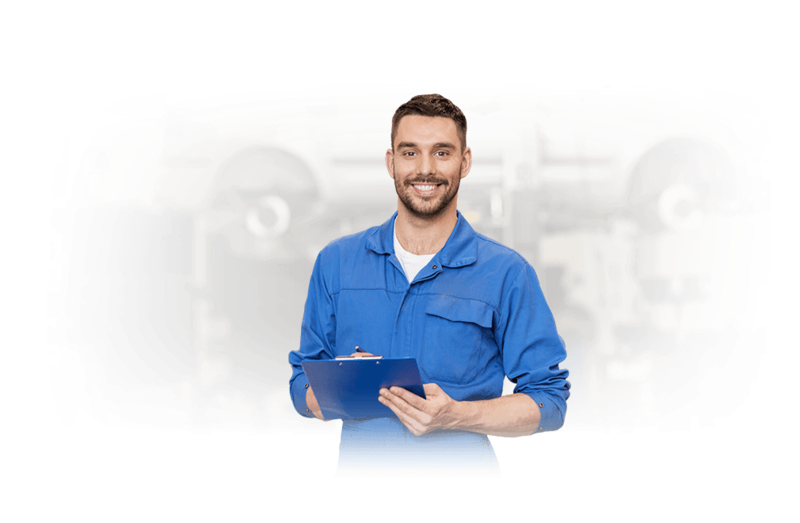 Specifically, the state of Washington requires that you provide the title of your vehicle to us, as well as a working set of keys. If you have your vehicle registration up-to-date, a copy of this will be helpful in completing the transaction as well. Before we come to pick up your car, we also ask that you remove any existing license plates, as these may need to be returned to the state. How much can I get when I sell my car in Vancouver? Turning to DamagedCars.com for cash for cars in Vancouver is one of the best decisions you can make. Not only will you enjoy our friendly customer service and our fair appraisals, but our free towing and pick-up services as well! There is really no better or easier way to sell your vehicle, no matter what condition it may be in. Vancouver hosts a number of popular festivals throughout the year, including the Vancouver Wine and Jazz Festival, which draws in more than 10,000 people each year and is held in beautiful Esther Short Park. Where do you buy junk cars in Vancouver? We buy junk cars from sellers across Vancouver and all the surrounding areas/ZIP codes, so if you're looking to sell your car, don't hesitate to fill out our online appraisal form and receive an instant offer today. We can pick up from your home or work location in as little as one to two days, and you'll receive payment on the spot! What should you know before selling to a junkyard or private buyers in Vancouver, WA?